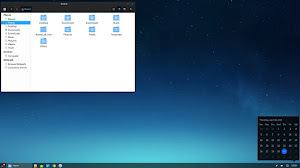 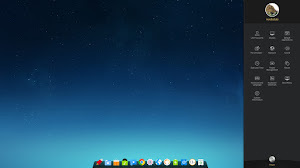 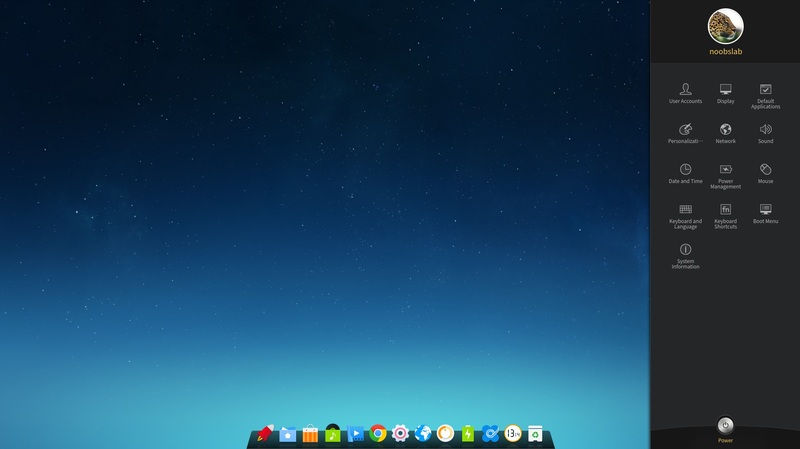 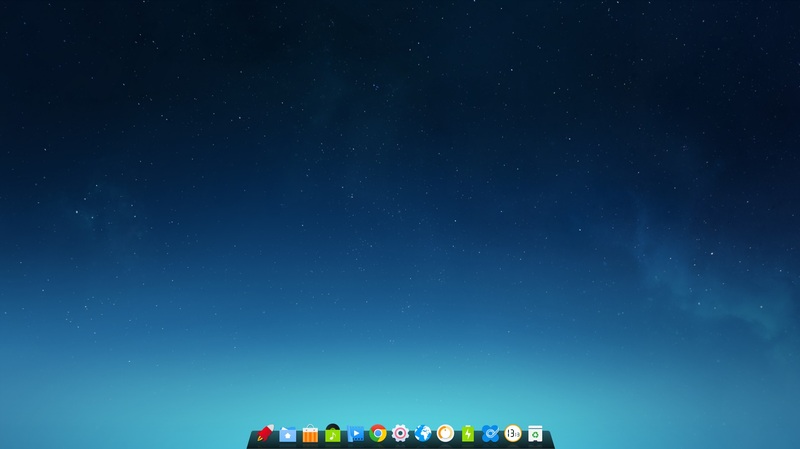 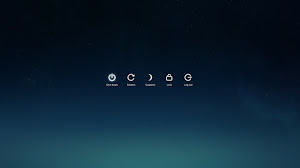 Deepin is a Linux distribution committed to providing an elegant, user-friendly and stable operating system for users all over the world. 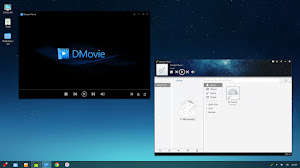 It not only integrates and configures the best open source products, but also develops a series of applications for daily use based on HTML5, such as Deepin Desktop Environment, Deepin Control Center, Deepin Music, Deepin Movie and Deepin Store. 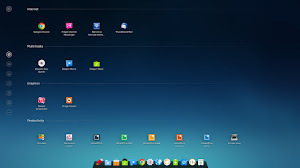 Deepin focuses on user-friendly experience and beautiful design, so it's easy to install and use for most users and can well replace Windows system for work and entertainment. 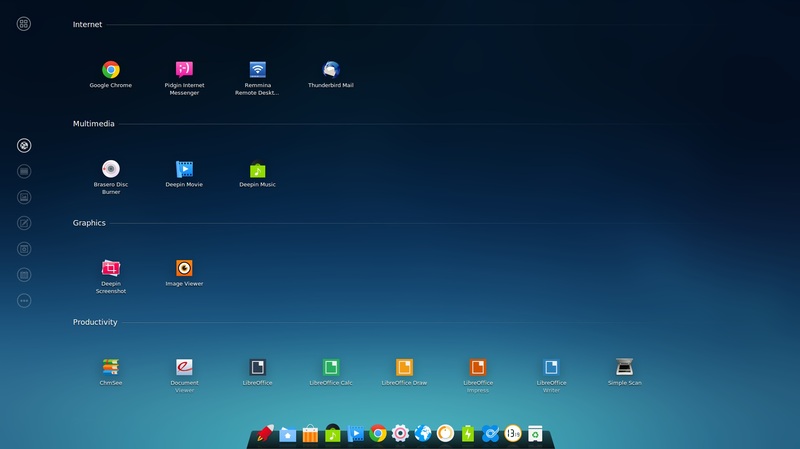 The deepin team announced the revised version 2014.3 of their operating system: "Deepin 2014.3 is the revised version. 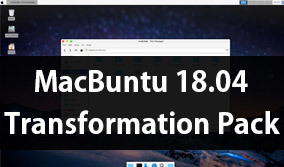 This version is the achievement after we comprehensively fixed bugs in the system and applications in the last version and optimized the performance of the last version. 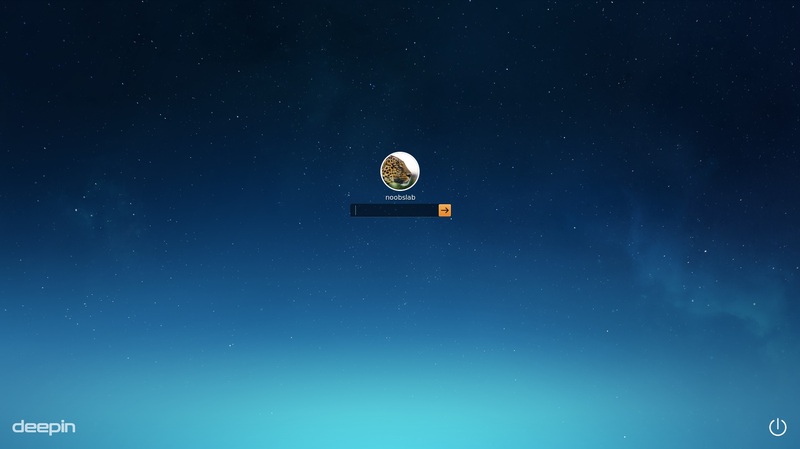 Meanwhile, the system features and UI interfaces have been adjusted slightly. 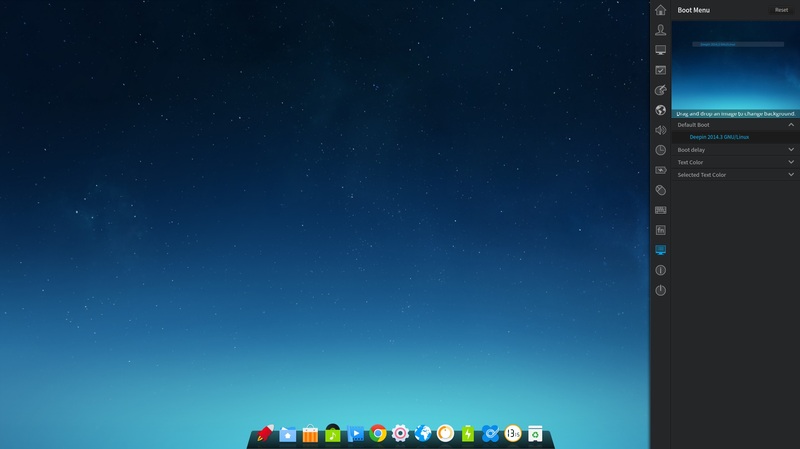 In terms of the languages the system supports, deepin 2014.3 has increasingly supported 23 languages. 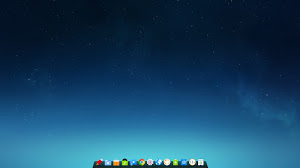 In addition, deepin has relatively complete community documents and nearly 70 mirror sites worldwide, allowing users all around the world to be able to experience the infinite charm of the deepin system. 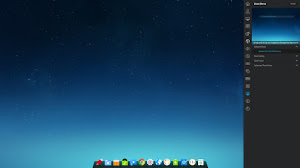 This time, we focused on fixing and optimizing Dock and Control Center to make the experience and stability of deepin 2014.3 greatly improved." 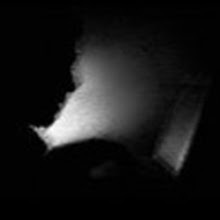 You can read complete release announcement here.